Viewers are debating whether women with serious health conditions should risk pregnancy and childbirth against doctors’ advice. 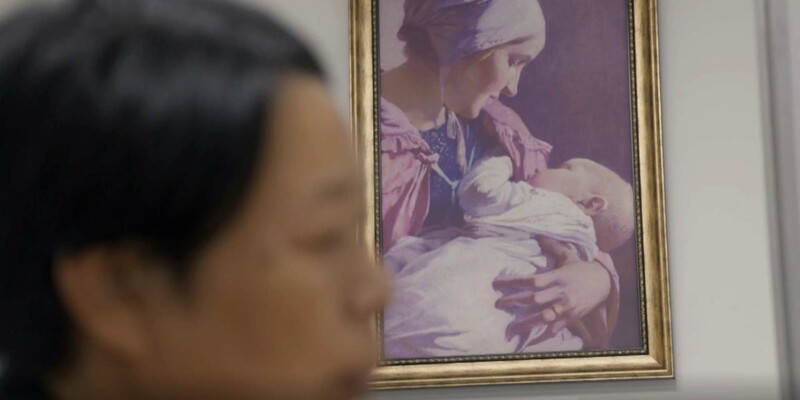 A medical documentary series set in Chinese hospitals has pulled at audiences’ heartstrings with moving portrayals of life and death — and ignited debate over controversial medical issues. The second season of “Life Matters,” which premiered on Jan. 1, has attracted public attention for its depiction of a mother-to-be who dies from complications after childbirth. 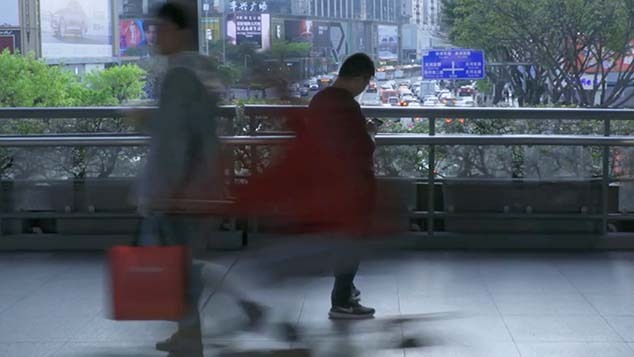 The second episode, aired on Jan. 8, tells the story of Wu Ying, a 25-year-old with a critical heart condition who decided to give birth despite opposition from her family and doctors. She later died of heart failure triggered by labor while the baby was born premature, according to the documentary. Following the episode’s release, many have taken to social media to discuss the woman’s choice and her right to give birth. In the documentary, she said that a baby would fulfill her purpose. While some characterized her decision as an act of selflessness, others said it was irresponsible to leave a baby without a mother. “The right is indeed in the hands of women, but it’s the external factors that influence a woman’s choice,” wrote one user on microblogging site Weibo. 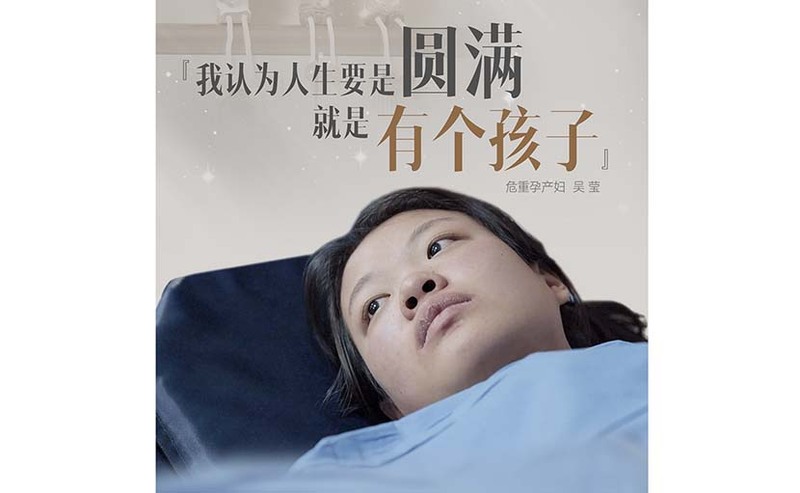 A promotional poster for the 2019 documentary series ‘Life Matters’ shows Wu Ying, a 25-year-old woman with a heart condition who died while giving birth. International guidelines recommend against pregnancy for women facing potentially life-threatening complications from childbirth due to health conditions, and against carrying a fetus to term if pregnancy occurs. 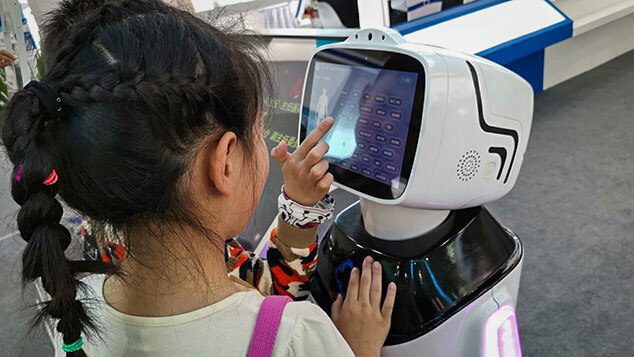 China is currently in line with those guidelines, as doctors are legally and ethically obligated to fully inform such patients of the risks. 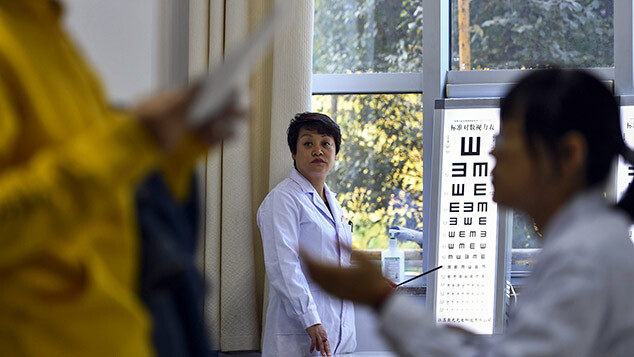 In February 2018, Beijing introduced a system to rate the pregnancy risk for each patient. Zhou Quan, a project supervisor for the documentary series, told Sixth Tone that the pregnancy-related episode has hit the right nerve. He said that “Life Matters” is supposed to start public discussions and raise awareness around health issues, including a woman’s right to choose to give birth. “Life Matters” has been hailed for depicting scenes of hospital wards that humanize doctors and patients. The series’ two seasons have both received near-perfect ratings on the Chinese television and movie review site Douban. The second season also shines a spotlight on mental health issues, organ donation, and lesser-known diseases such as black lung. This is not the first time that a woman’s pregnancy-related medical case has received national attention. Wu Meng, a writer with congenital heart disease and pulmonary hypertension, was criticized last year for going against her doctors’ advice by deciding to give birth — and for encouraging other women with similar conditions to do the same. Doctors had performed a cesarean section on her two months after she received medical treatment for heart failure; she was five months pregnant at the time. Though Wu and her baby survived, Wang Yuedan, a professor of immunology at Peking University, told state-run newspaper Science and Technology Daily at the time that such cases shouldn’t be repeated due to the extreme risk associated with them. 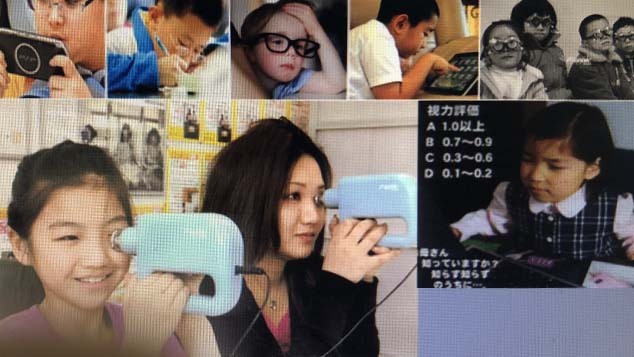 “It is against the spirit of science to gamble with one’s life,” Wang said.